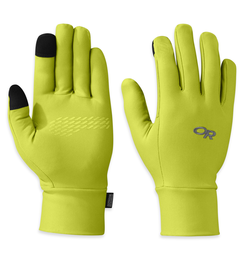 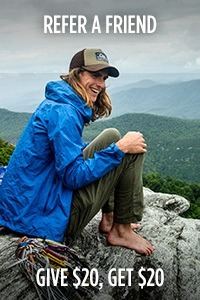 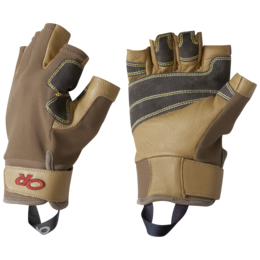 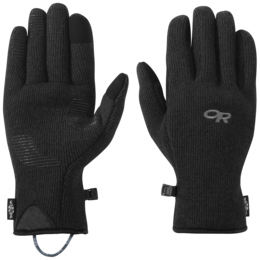 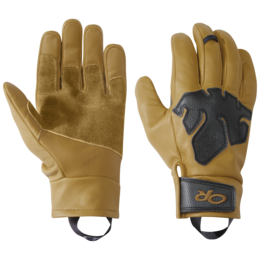 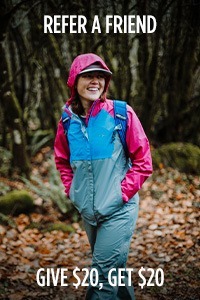 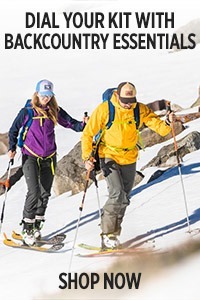 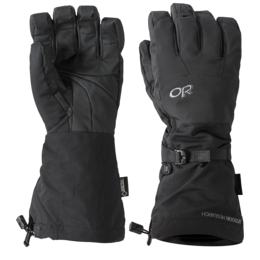 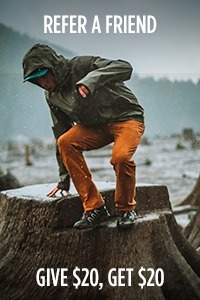 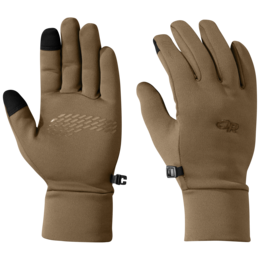 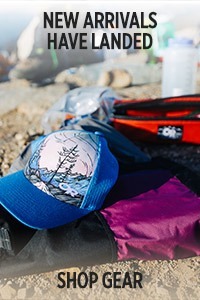 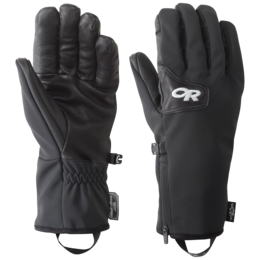 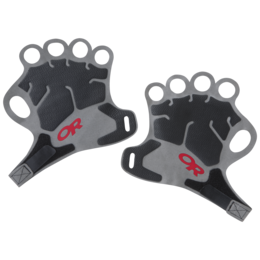 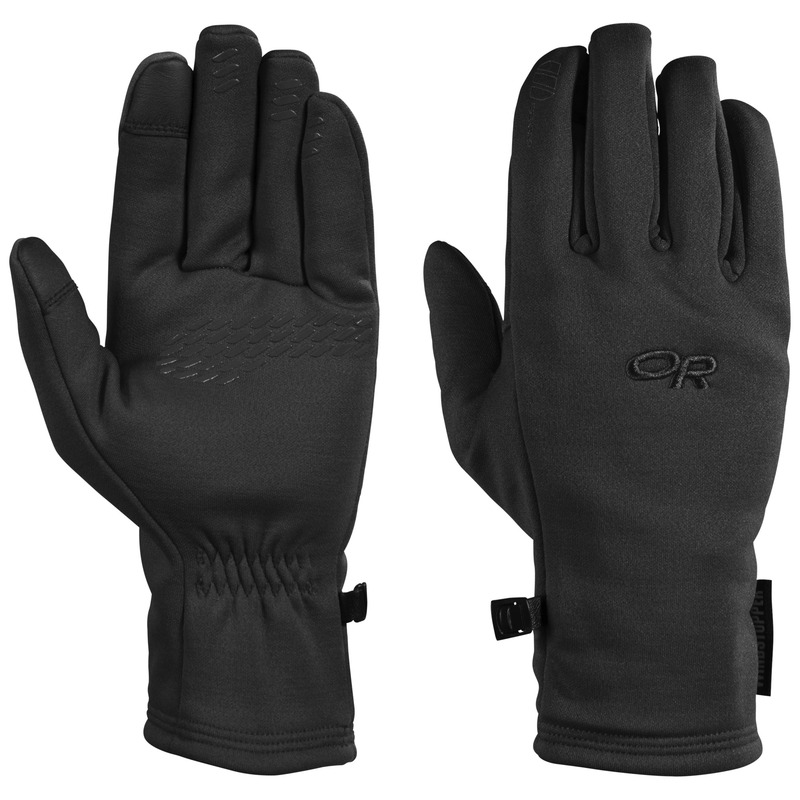 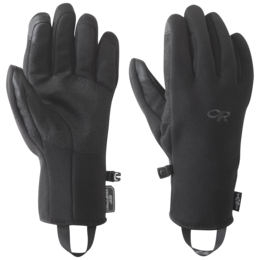 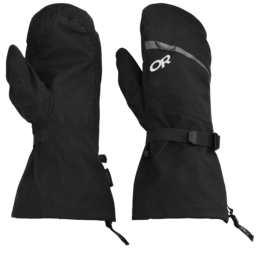 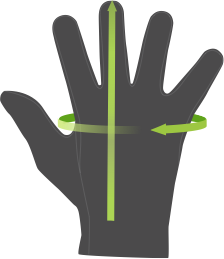 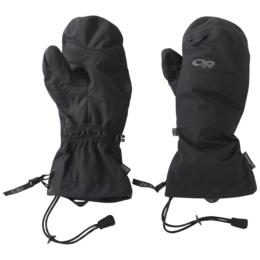 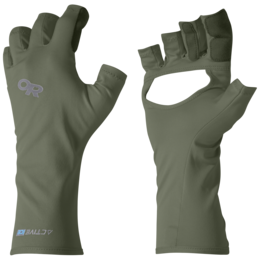 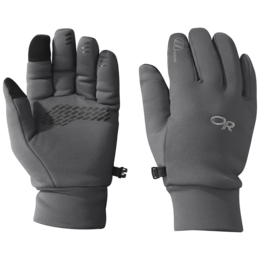 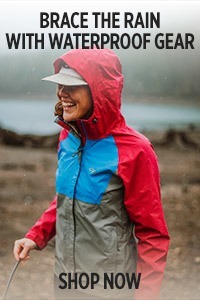 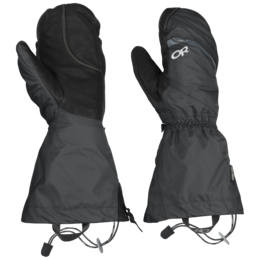 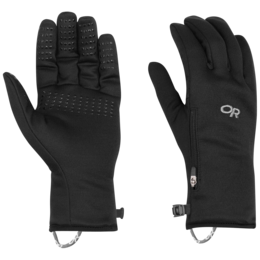 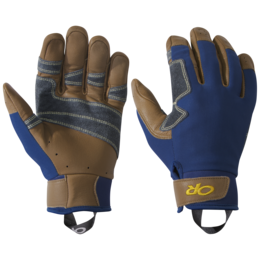 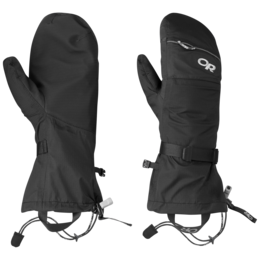 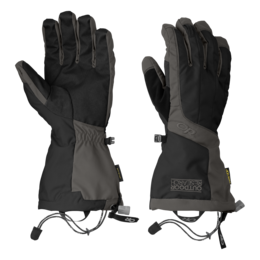 Great gloves for active use with poles. 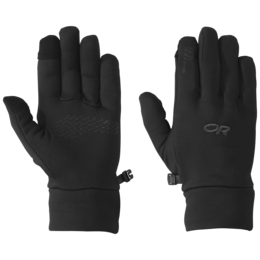 My go to approach/uphill glove in all but the coldest weather. 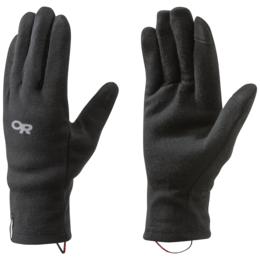 Keeps hands warm on back and vents sweat through palms.